Brendan joined the business in November following 20 years in senior management positions in the FMCG and professional sports sector. 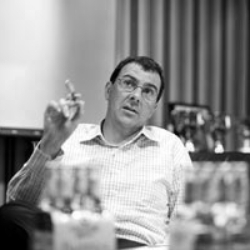 The last twelve years as Sales Director for Asahi Premium Beverages in New Zealand and Australia. Ann is our administrative person who takes pride in ensuring that all accounts are correct and any problem is dealt with efficiently. 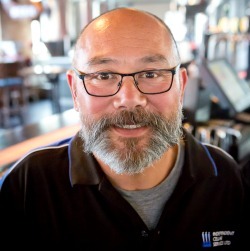 Gary is the founder of our company with 20+ years of brewing experience and 40+ years of beverage dispense knowledge. 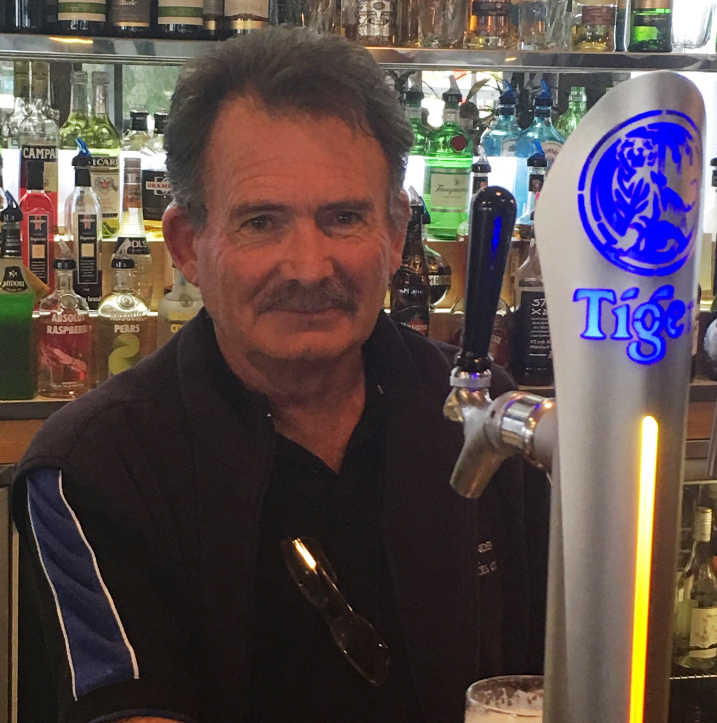 He is the preeminent person in drinks dispense in Australasia . 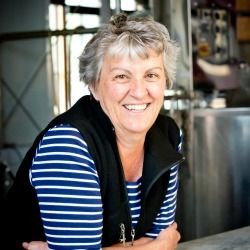 Gary’s technical knowledge combined with his customer service ethos, practicality and staff training skills give Independent Cellar Services a well earned leading edge within the market. Richard is a specialist post mix and beer installation technician. He has 20 plus years experience within the beverage industry. He is based in Auckland but is often in other regions of the country supervising major installation projects. Daniel joined our Company over 6 years ago from the household service industry and has adapted extremely well to this facet of business. He is based in Auckland. Brad is the service manger for Independent Cellar Services and one of the senior technicians of the team. Specialising in Beer and Post-mix installations and other facets of the liquid dispense industry. He runs the day to day operations of the business ensuring all our customers get the best service possible. Simon comes from a banking background and this has proved beneficial in adapting to the beverage service industry over the last 5 years. 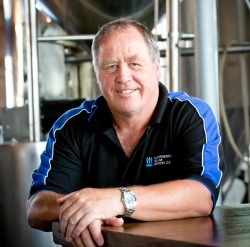 He specialises in cleaning and maintaining beer systems and is based in Auckland. 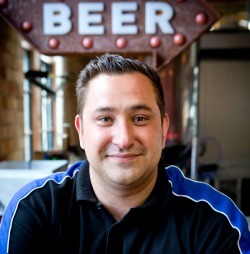 Originally from the UK Adam has worked as a beverage technician for Heineken UK, Guinness, Carlsberg UK, Molson Coors and other small breweries. 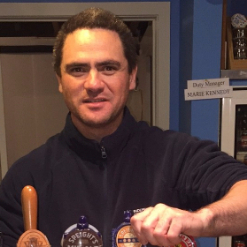 He worked at Chelsea Football Club looking after their brewery dispense equipment and also the set up at Buckingham Palace for the Diamond Jubilee. 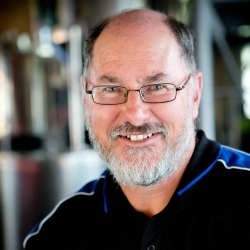 David comes from an Engineering background and has worked in the Beer Industry for 30 years servicing the Waikato region. He is one of our senior team members in Hamilton. Fred is the latest member of our team. 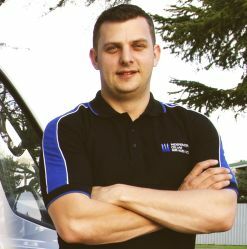 Born and bred in Auckland, Fred has a background in mechanical and general engineering and has very quickly become a very valuable member of our technical team. 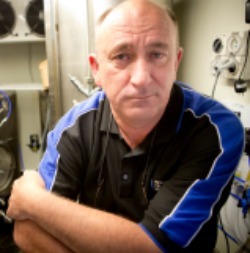 Introducing our Service Manager for the Wellington region. 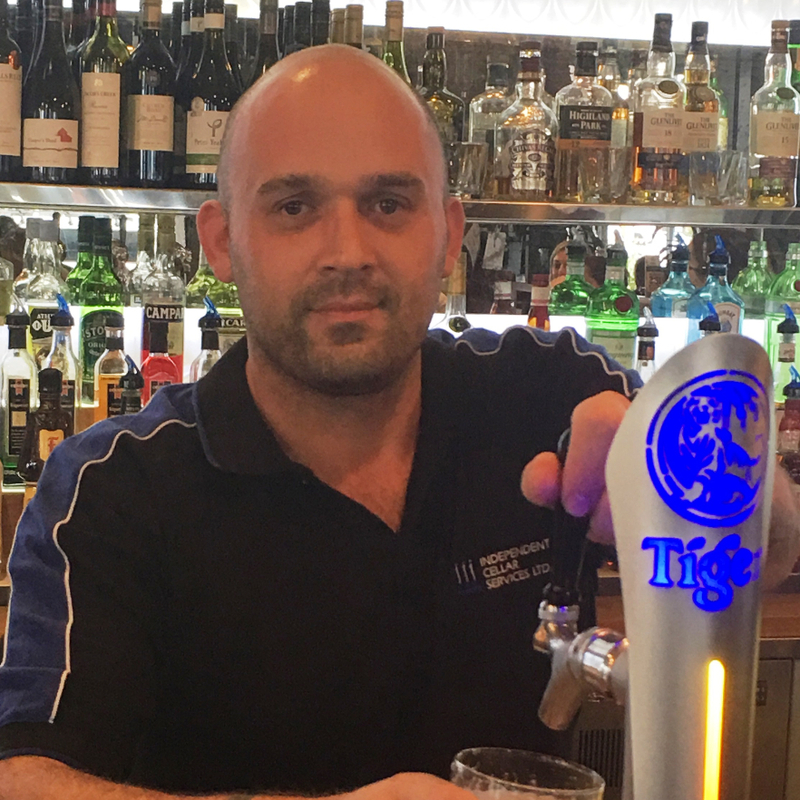 Nate is highly experienced in all aspects of the hospitality industry, from bartending, beer and post-mix system maintenance through to project managing a complete system re-build.